After taking a nasty hit to the head in the fourth quarter, Oregon senior QB Vernon Adams Jr. reported to the media that he was “feeling good” after the game. Adams also immediately dismissed the idea that he may miss next week's big game against Michigan State. 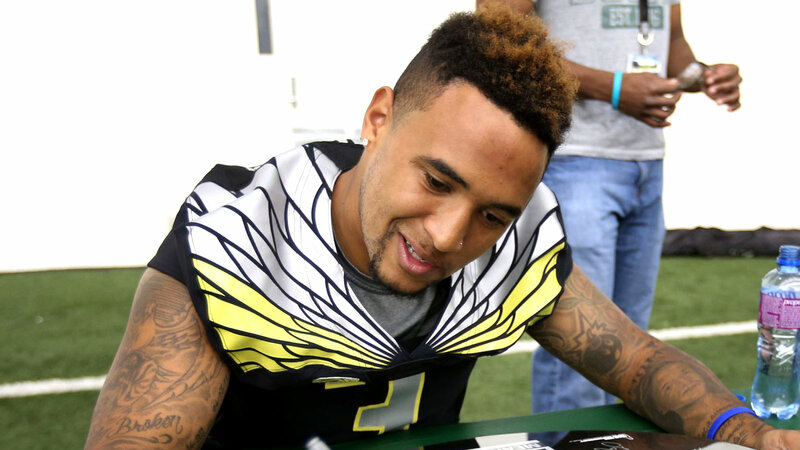 Adams went 19/25 for 246 yards and two touchdowns in his debut for Oregon. He also rushed for 94 yards on 14 carries.